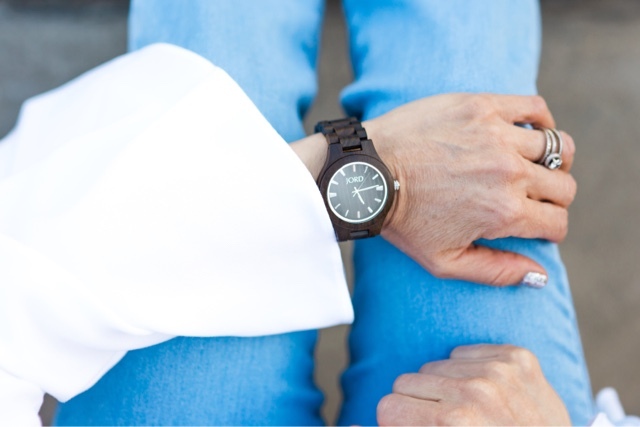 I feel like a good watch is not just for telling time but also a beautiful fashion accessory. Every girl needs a fun watch right? 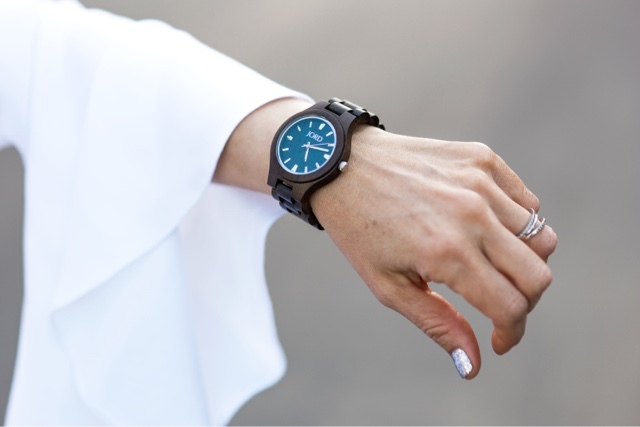 I have partnered up with JORD, which focuses on creating timepieces that are modeled after a modern lifestyle. At JORD, the value is placed on sustainability, efficiency and experimental living. These are handcrafted wood timepieces that tell a story. I absolutely love this Dark Sandalwood version from the Fieldcrest series. I think what I love most about this watch is the dark sandalwood band and dark face. Almost all of my current watches are light faced and have light bands. This one looks so unique and classic. 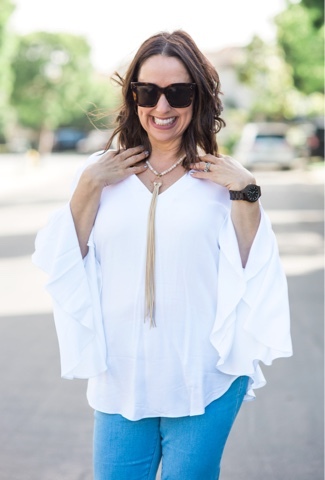 I paired it with this fun white wide sleeved top and bell bottom jeans (which I will show you in a future post). This watch is so lightweight and the quality is so great and it will go with so many different outfits!! It is the ultimate accessory. It also makes the perfect gift for friends or family. The best part is that I have teamed up with JORD to giveaway a 75$ e-voucher to put toward a JORD watch of your own!!! There will be one winner and everyone who enters (except the winner) will receive a $20.00 e-gift card too (the e gift cards will expire 11/30/2016). Click the link below to enter! Winner will be notified via email. 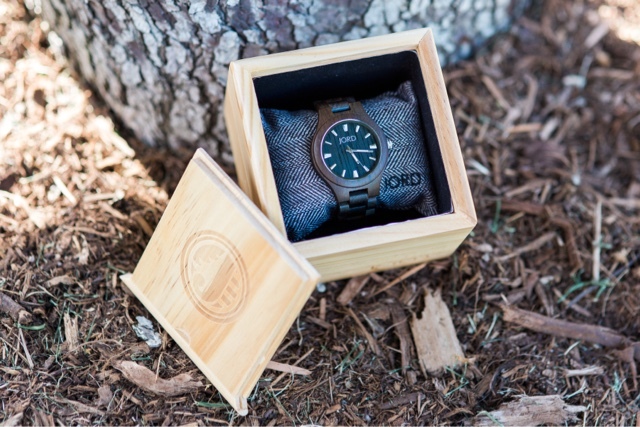 Don't forget to visit JORD's website and Instagram to see many other beautiful choices of their wood watches. Look out for me wearing mine in upcoming posts!!! Thanks to Gabi Wells for photos and happy reading!!! !